Introducing Dr. Sherwin Hua- Neurosurgeon & Orthopedic Surgeon in San Jose, CA! Dr. Sherwin Hua, of Dime Spine Surgery, has joined Power Liens! 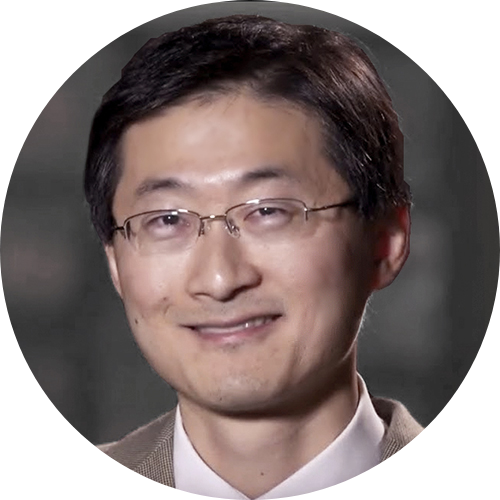 Dr. Hua is a board certified neurosurgeon who specializes in brain and spinal disorders and neurosurgical pain management. Dr. Hua believes that being less invasive and aggressive is often the better route for treatment. While he ensures that his patients are taken care of and that their pain is alleviated, he focuses on letting the body heal itself. Dr. Hua believes that his approach to treatment helps prevent further damage in the future. Dr. Hua also speaks English, Spanish, Chinese, and Vietnamese. Click here to view his profile! This entry was posted in Doctors on Liens, Neurologist on Lien, orthopedist on lien and tagged Dr. Sherwin Hua, Neurosurgeon in San Jose, Orthopedic Surgeon in San Jose. Introducing Dr. Thomas Gallardo- Chiropractor in San Jose, CA! New to Power Liens: MRI Facility with Four Locations Across Northern California!